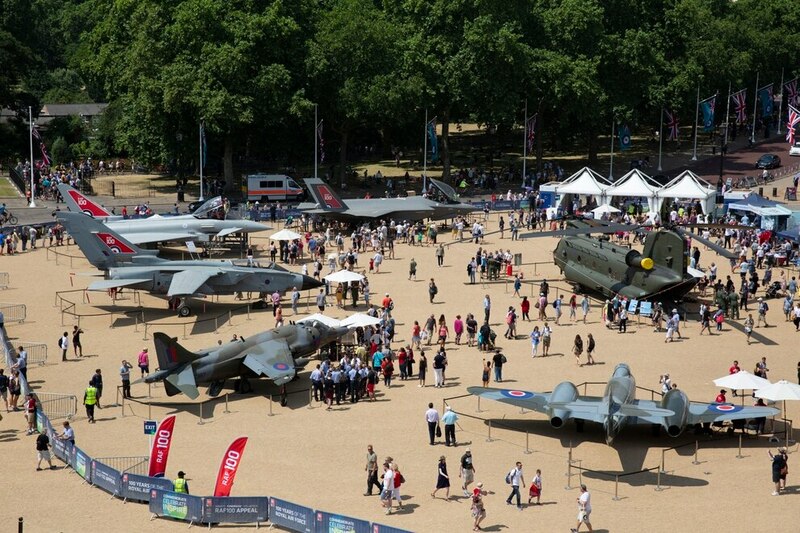 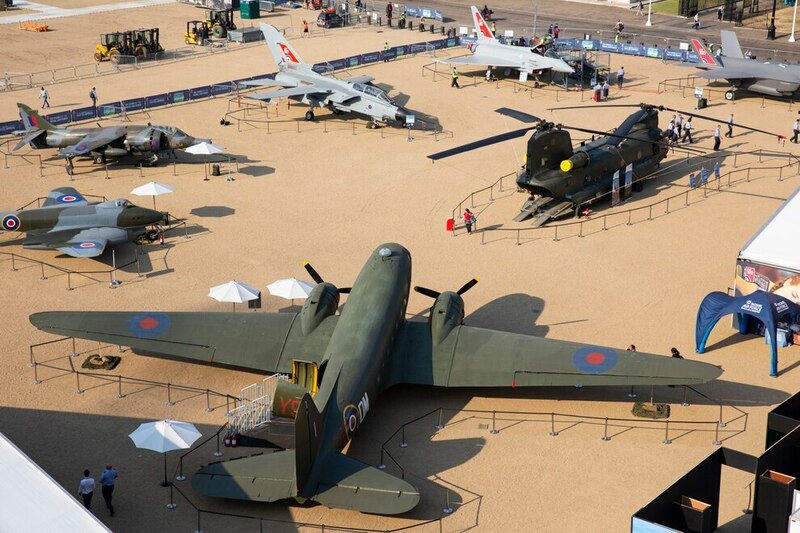 Aviation fans will be able to take a look around a variety of RAF aircrafts in Birmingham this August bank holiday. 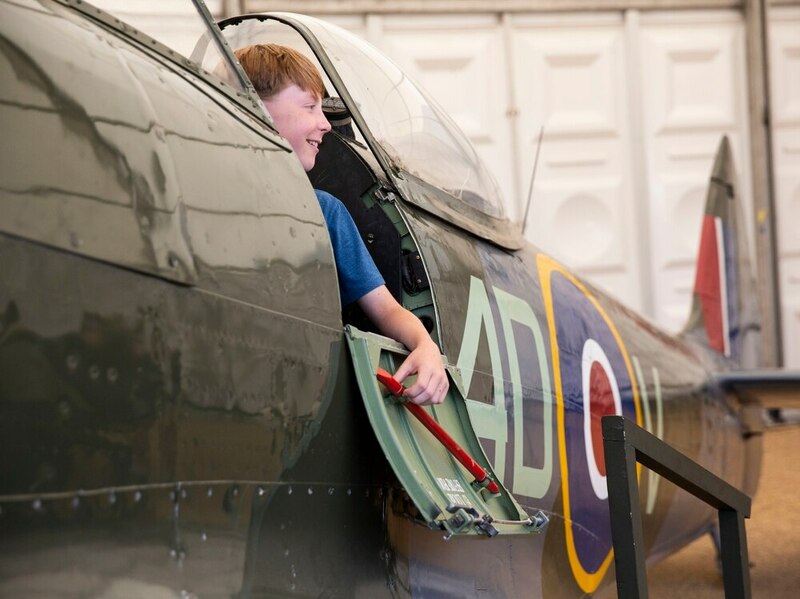 Visitors will be able to get up close to a mixture of active, heritage and replica aircraft on display, all of which have played a major part in the RAF’s 100 year history. 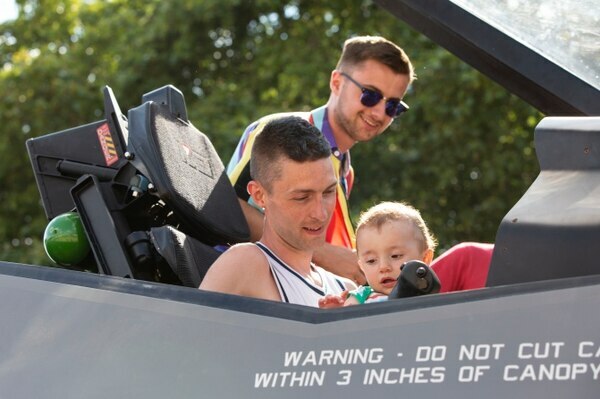 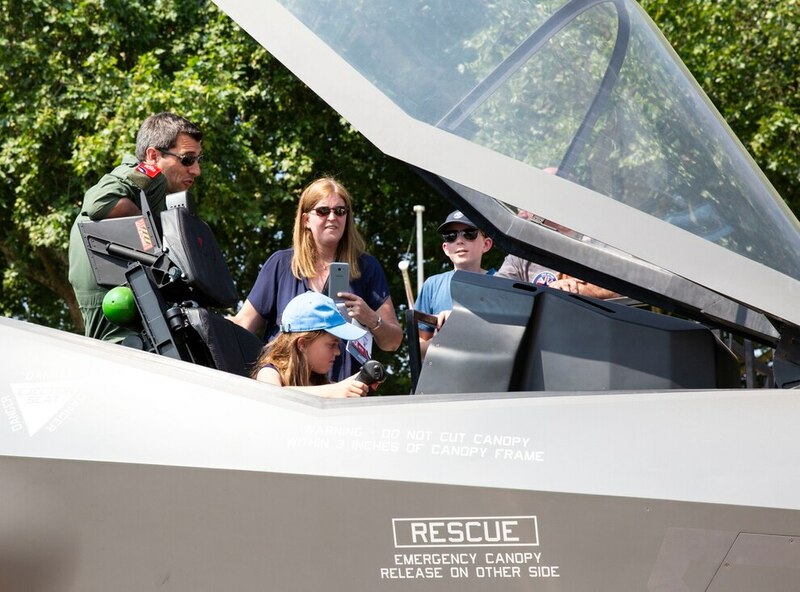 The new F35-B Lightning II - Britain’s new, state of the art stealth combat aircraft, that has just come into service - will be included in the free Victoria Square event. 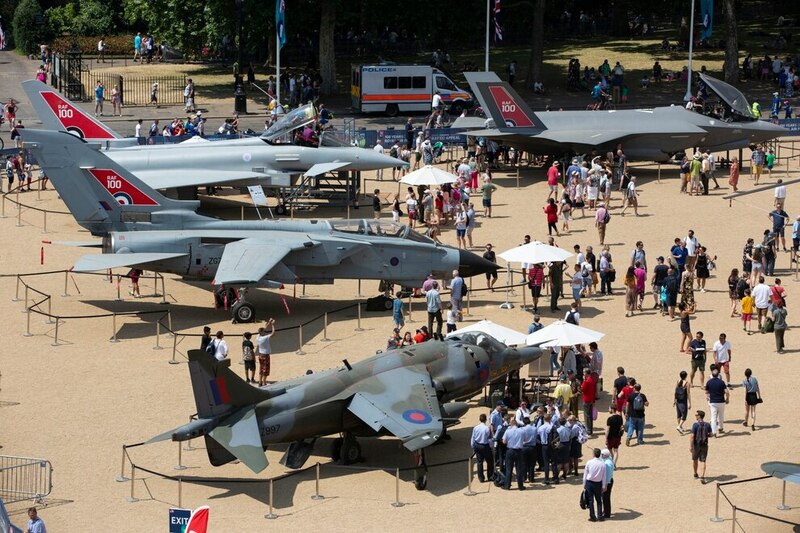 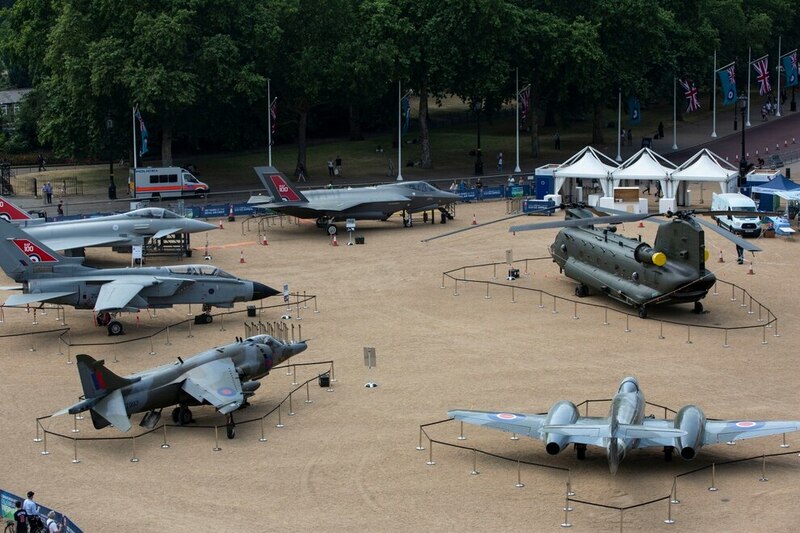 The exhibition forms part of the RAF’s centenary celebrations which have been taking place across the country since April. 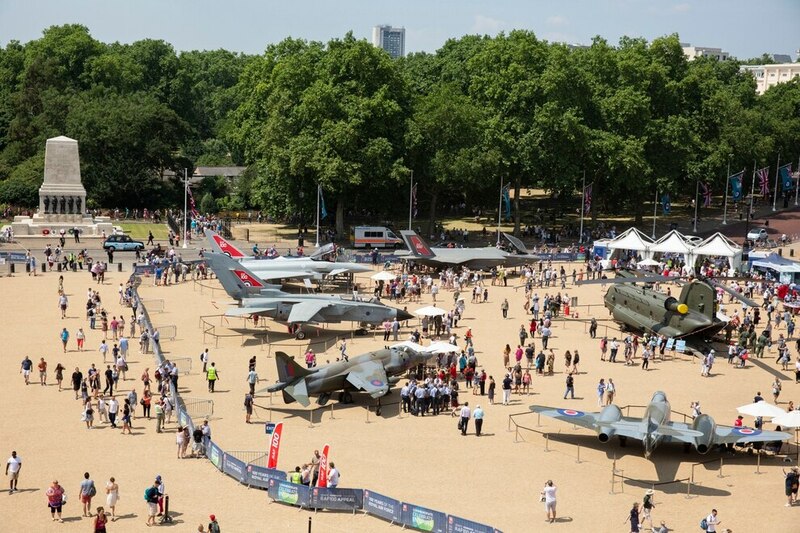 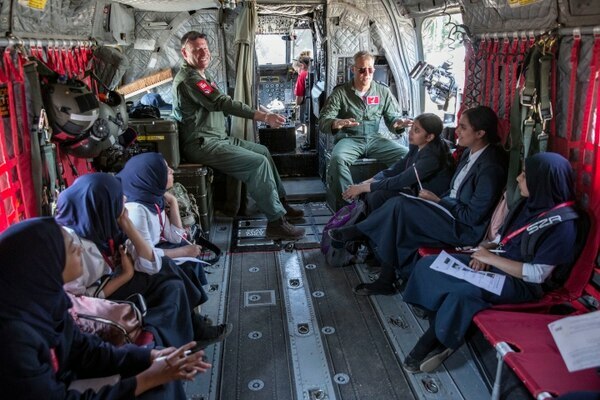 The event will also have an interactive STEM and technology zone, where the public can get hands-on experience with exciting tech and learn how science and engineering is at the heart of all the RAF do. 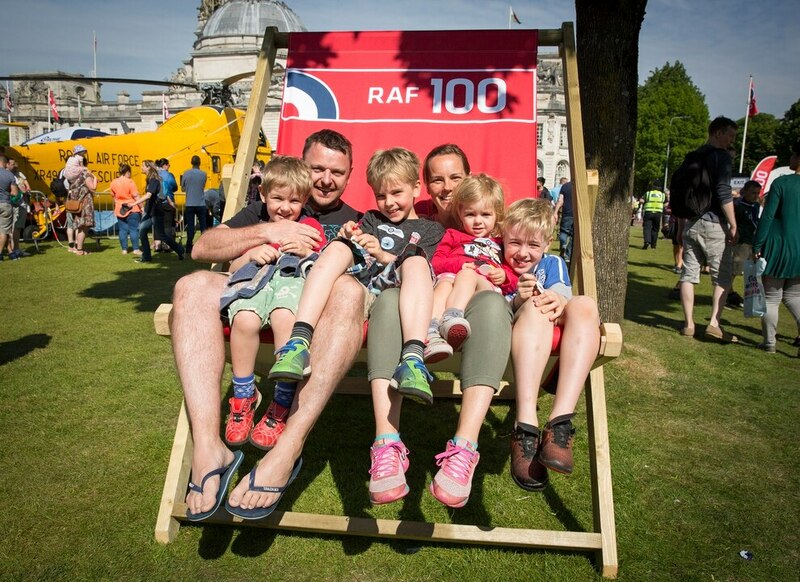 There’s also an opportunity to meet past and present member of the RAF and hear their stories, from pioneer aviators and wartime heroes to everyday servicemen and women.